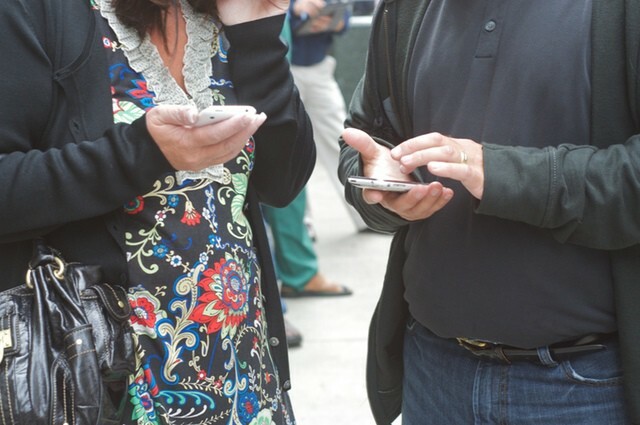 Verizon has a massive platform for video content. Once Verizon’s acquisition of Yahoo finally gets completed this summer, a new TV streaming service could roll out to customers shortly after. 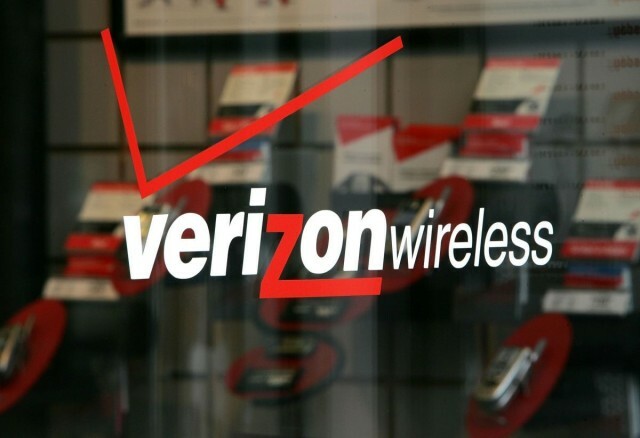 The news that Verizon is planning to enter the highly competitive streaming TV market was revealed today by the company’s CEO Lowell McAdam, who says the platform will be a great place to test out an over-the-top service. Apple goes to some pretty crazy lengths to ensure secrecy for its various projects, and it expects a similar commitment from its partners. 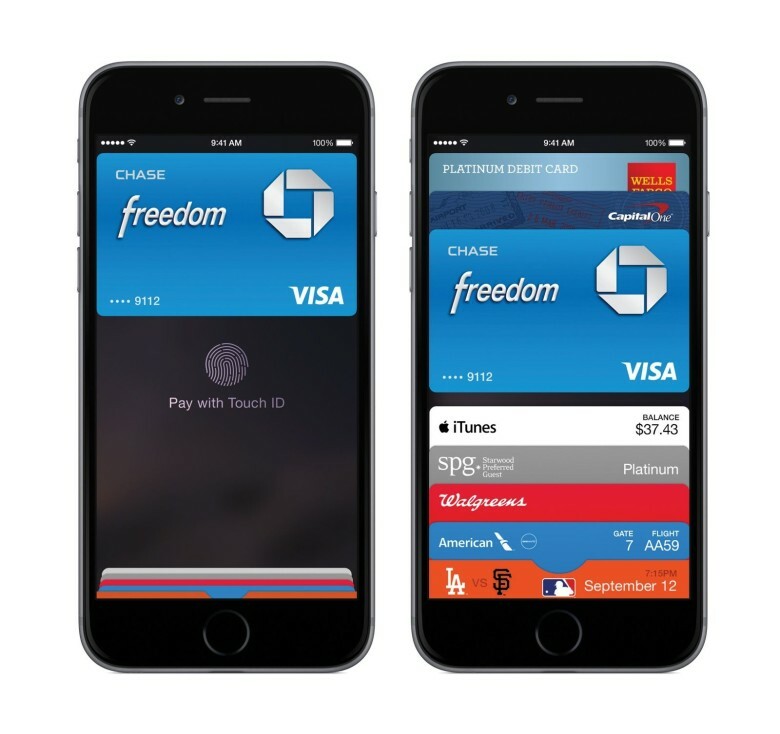 According to a New York Times article, prior to releasing Apple Pay, the key players (which included Apple and banks such as JP Morgan Chase) referred to each other by code-names after rumors of Apple’s interest in mobile payments surfaced in early 2013. 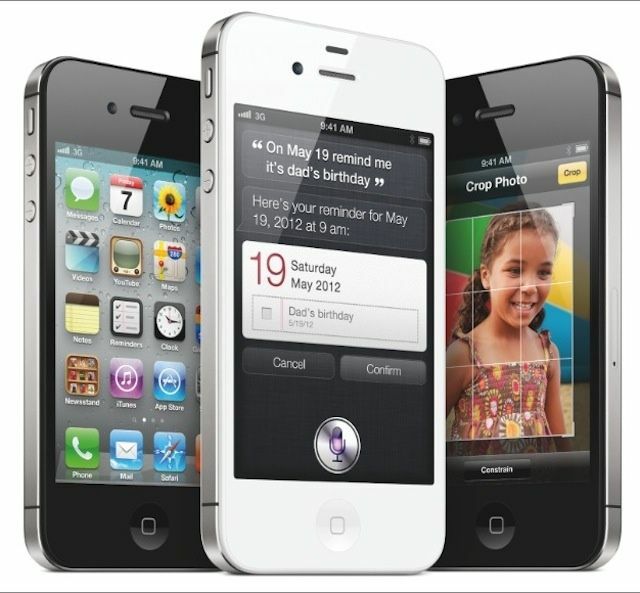 Apple stock took a battering this week when it was reported that the iPhone 5 wasn’t selling as well as the Cupertino company had expected it to, and it appears analysts aren’t going to let it recover just yet. JP Morgan analyst Mark Moskowitz is now reporting that iPad sales won’t meet expectations due to supply constraints during the fourth quarter of 2012. It’s pretty clear that the iPhone is going to boost Apple’s bottom line this coming Wednesday, September 12, when it’s expected to release along with an invite-only event at the Yerba Buena Center in San Francisco. Michael Feroli, chief economist for investment firm, J.P. Morgan, thinks it might actually raise the overall U.S. economy. Yeah, that’s kind of a big deal. 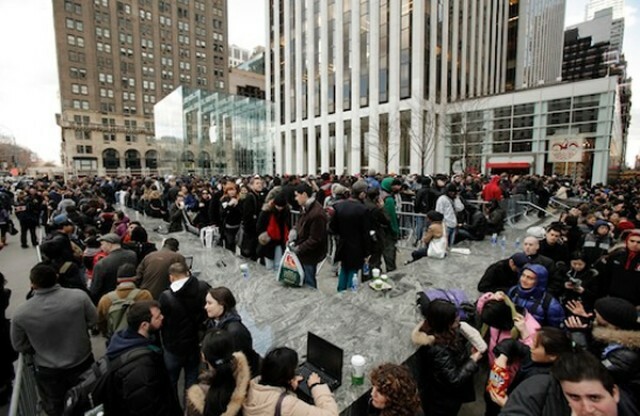 Customers line up for the new iPad outside of Apple's Fifth Avenue store. 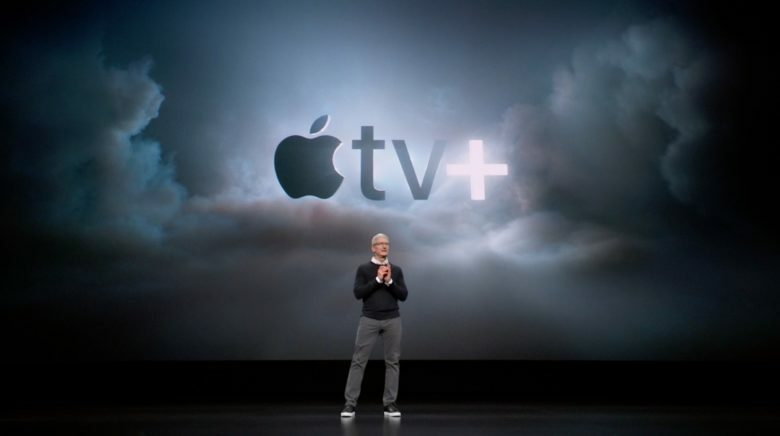 Analysts predict that Apple’s new iPad, which has already sold over 3 million units, is shaping up to boost sales of the device by a whopping 156% year-over-year. 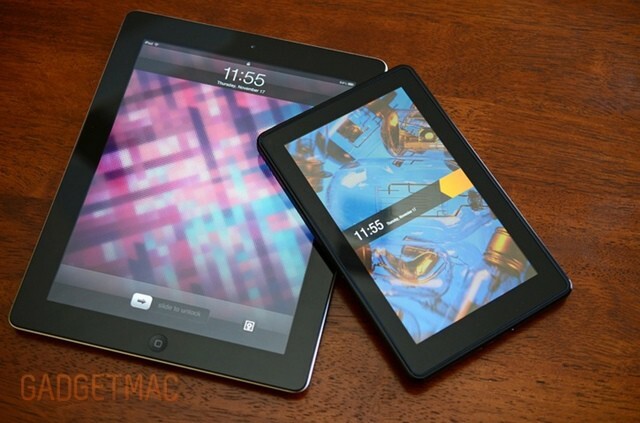 The tablet is expected to become “measurably larger” that the entire PC market. Although AT&T provided few details on how many iPhones the carrier sold this quarter, several analysts are upping their estimates based on consensus that Apple will report record-breaking sales. 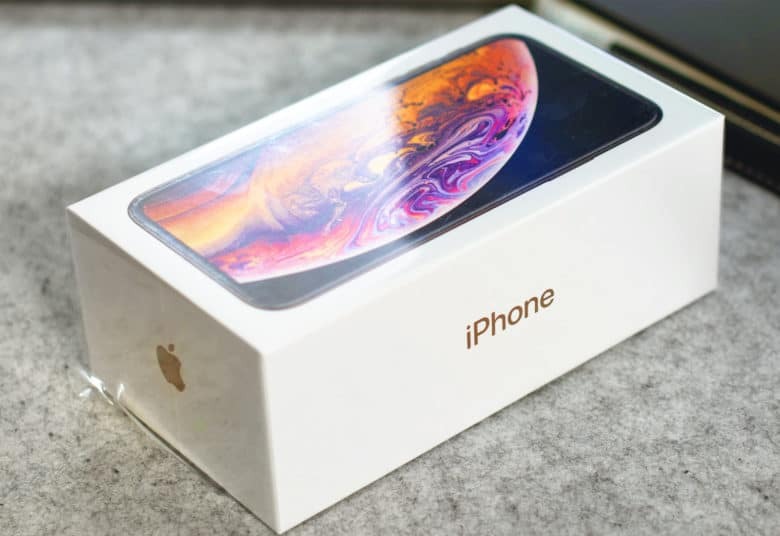 The Apple smartphone has “general strength across the board” with sales hovering around 30 million units for the three-month period.